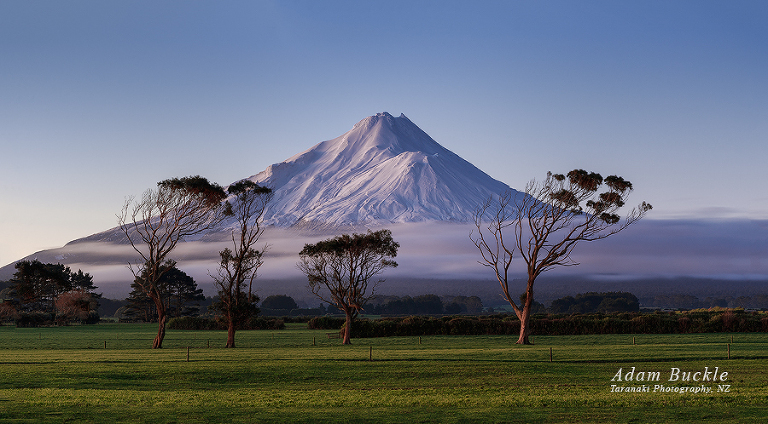 Taranaki photography produced locally as panoramic images that are available as stretched canvases ready to hang on your wall. They are available from a number of Galleries around Taranaki, see here. These sizes and prices are for stretched canvases on a 20mm bar, that are ready to hang on your wall or gift to a loved one. Please feel free to contact me for additional information regarding my images of Taranaki. I will be posting images that are rectangular / square in another gallery as time permits. I will be framing my own work with high quality mouldings to offer a different style to the gallery wrap that I have been doing now for over twelve years. I will be introducing different framing techniques as time permits. I used to produce framed pieces when I first started quite a number of years ago, but soon it will all be done in house. Taranaki photography captured, printed and framed locally in Taranaki. As time passes I endeavour to capture and create exciting new images of our region so that there are different views always on the horizon. Please re-visit and check every now and then.